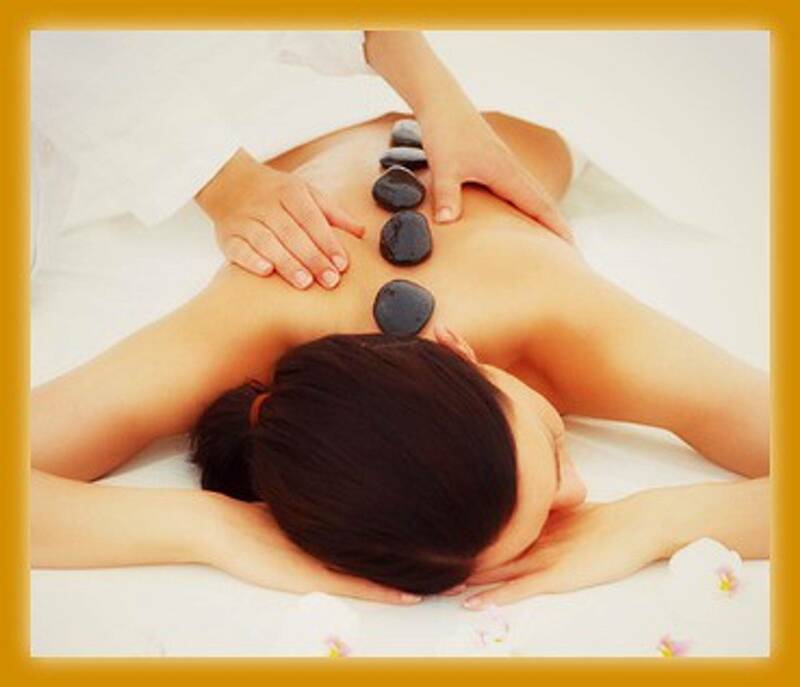 Our goal is to pamper you from head to toe and to bring out your body's natural healing abilities. The experienced and talented staff members at Tiverton Holistic Therapy Centre are among the most qualified in the industry. 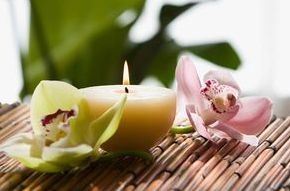 Whether you need to rid yourself of those aches and pains, de-stress or enjoy some well needed relaxation, you'll find it here. Check out our services, and call us to make an appointment today.